Are you looking for Oxnard's best buy? Then you've found it here! 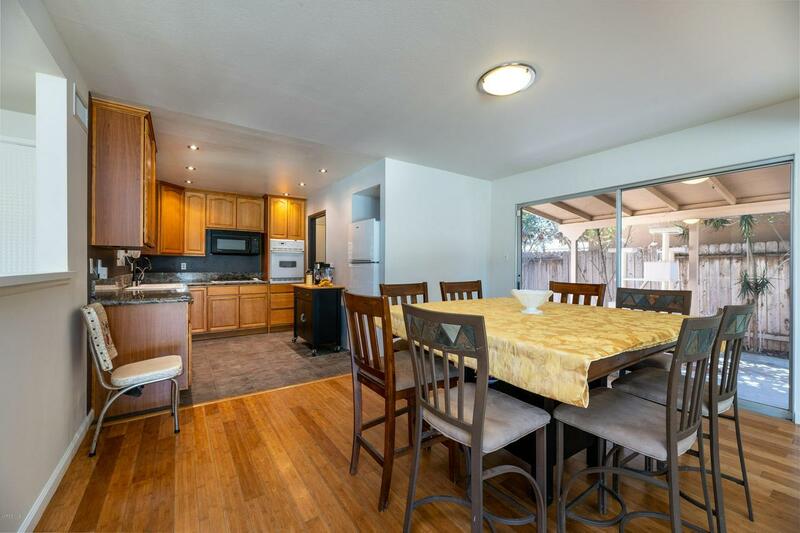 This home has all the things you could want, a large yard, 3 spacious bedrooms, 2 full baths, plus a half bath, RV Parking, with lots of street parking as well. The home recently received a top of the line force air furnace and fresh paint throughout. Seller is even leaving the refrigerator to make your move easier. The kitchen has custom granite countertops and updated cabinets. 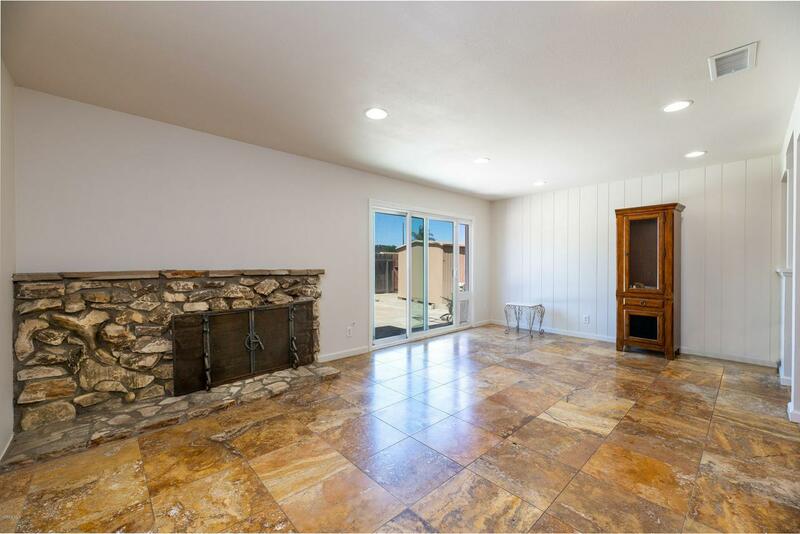 When you leave your kitchen, you can go to the spacious laundry room, or the other way towards the open dining room and livingroom where you have a beautiful fireplace. The bedrooms are spacious and feature fresh paint and no carpet. The front yard features a fenced yard, a mature landscape and plenty of room for the pups to run in. The backyard is very low maintenance with a cement drive and a covered patio on the side of the home with trees for privacy. 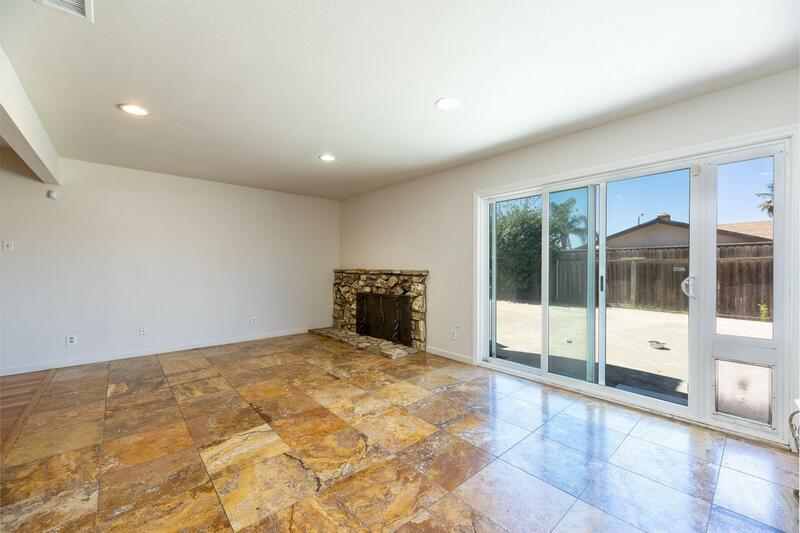 The best part of all is you are only minutes from the beaches and harbors, a 5 minute drive the 101 Freeway, and close to shopping centers and parks. The elementary school is down the street from the home, and the high school is two blocks away. Don't let this opportunity pass you by. More photos to follow! 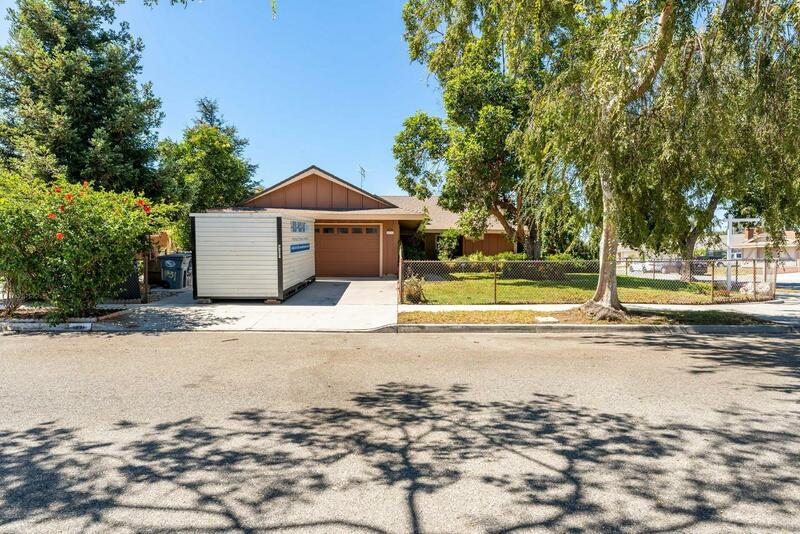 Sold by Veronica Licea BRE#01714881 of Coldwell Banker Residential. Listing provided courtesy of Jorge Bernal DRE#01714881 of Coldwell Banker Residential.